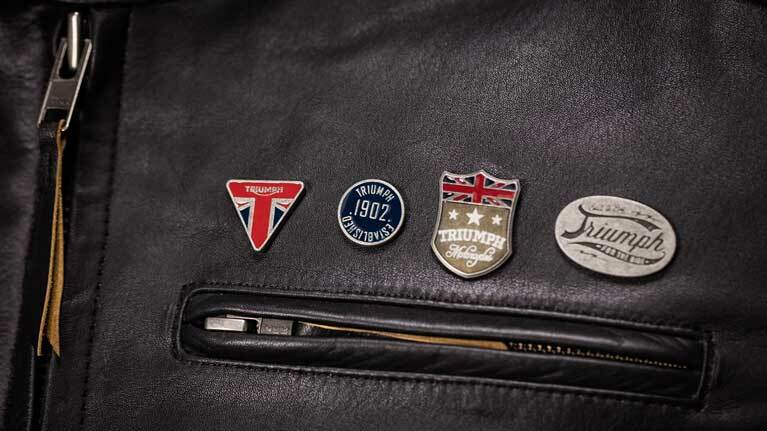 If you want to show your passion for an adventure and your favorite ride, a range of high quality casual wear has been produced to complement the new Tiger 1200 range. 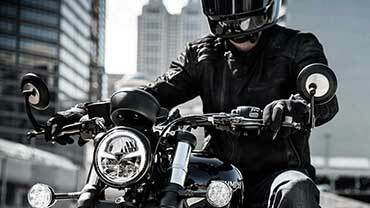 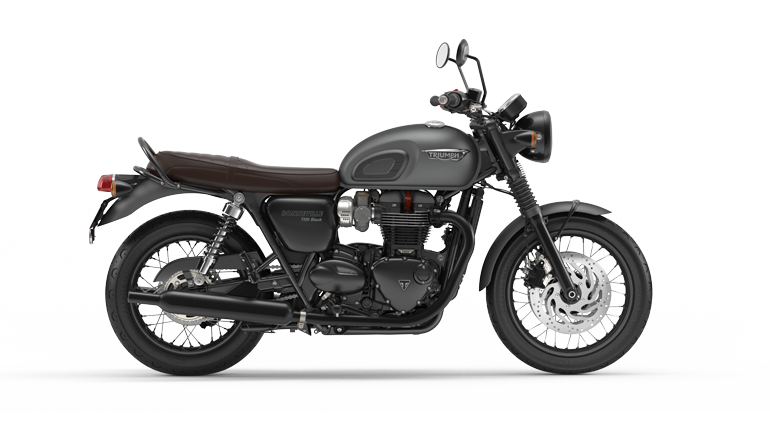 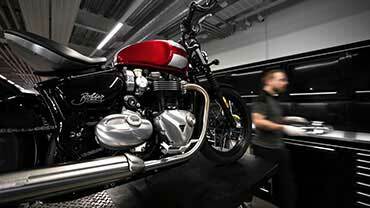 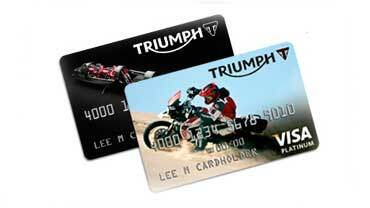 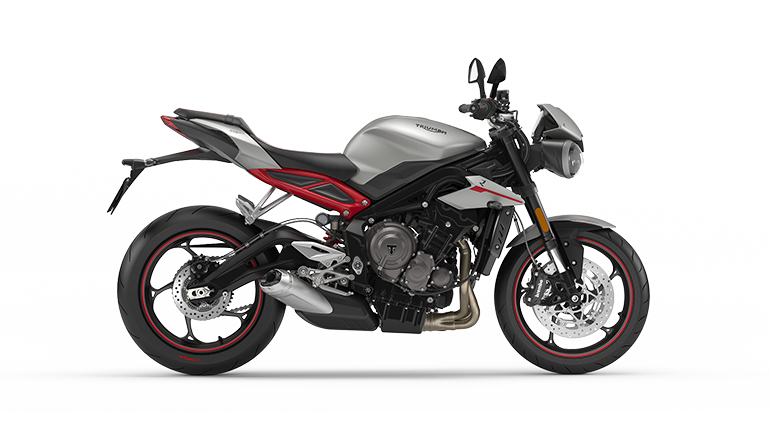 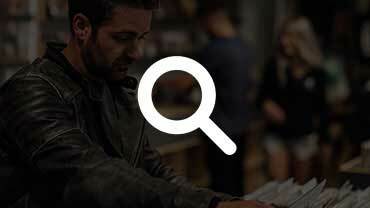 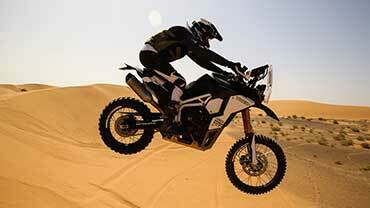 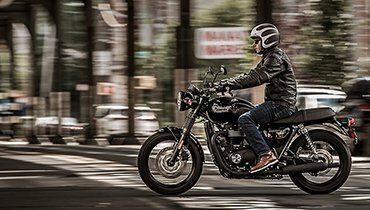 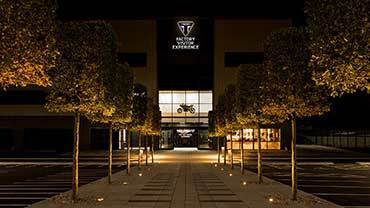 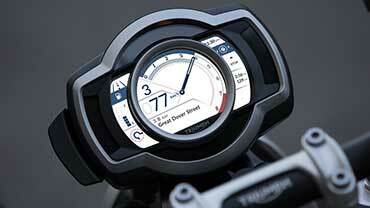 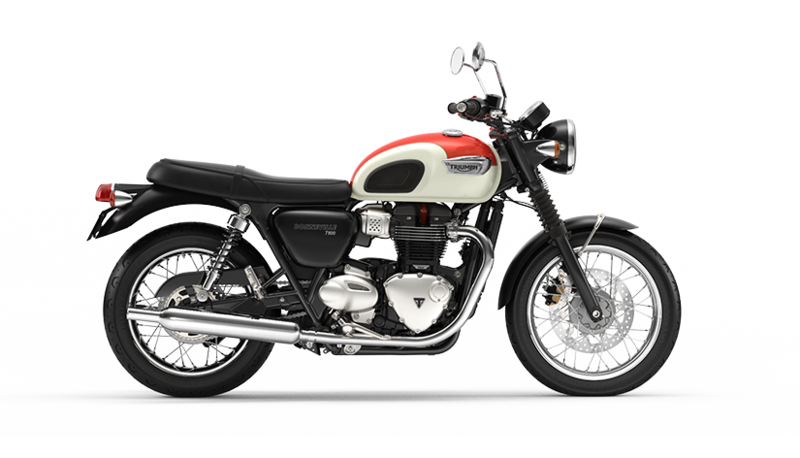 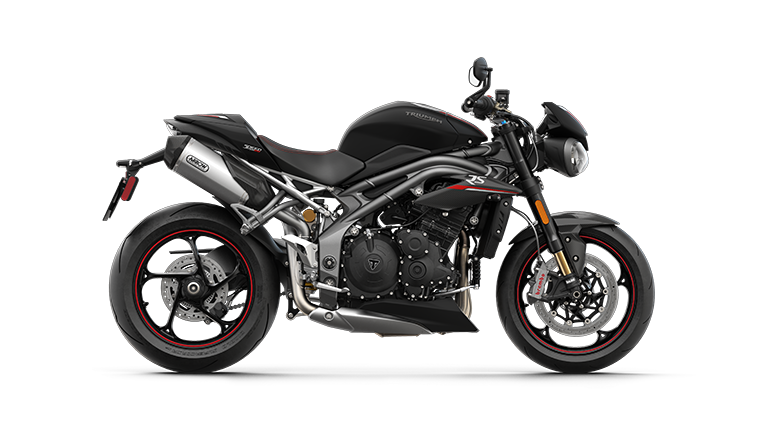 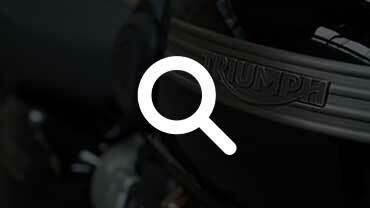 With more than 50 Triumph genuine accessories you can add even more comfort, capability and style. 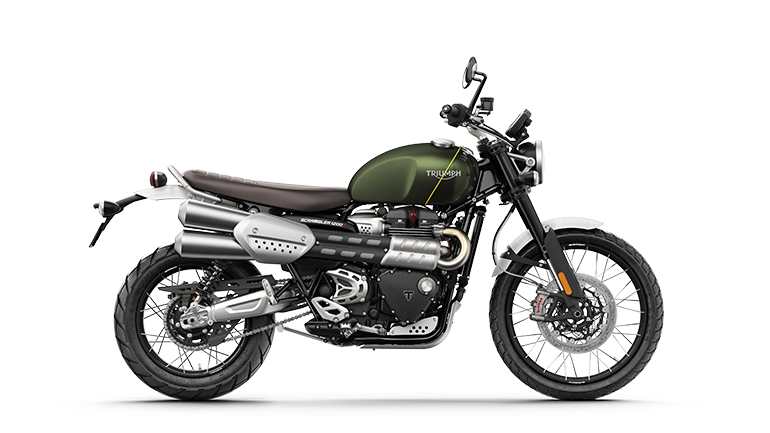 Using our online configurator you can build your perfect adventure with even more premium features such as; an aluminum belly pan, heated grips, heated low rider and pillion seats, high touring screen, Arrow silencer and engine protection bars. 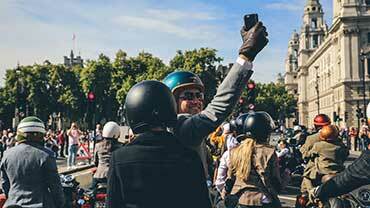 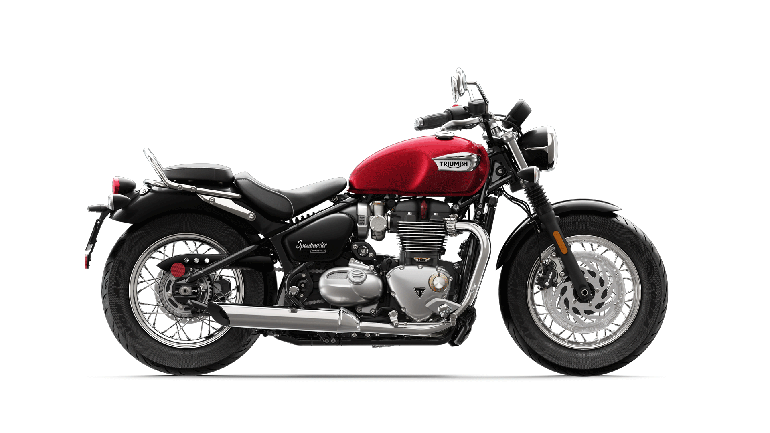 A wide range of Triumph standard luggage is also available including; aluminum top box and panniers, waterproof inner bags, tank bag and a many soft luggage options. 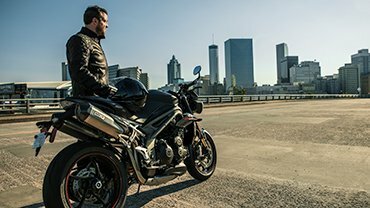 All of our accessories are tested to the same exacting standards of our motorcycles and come with a 2-year warranty. 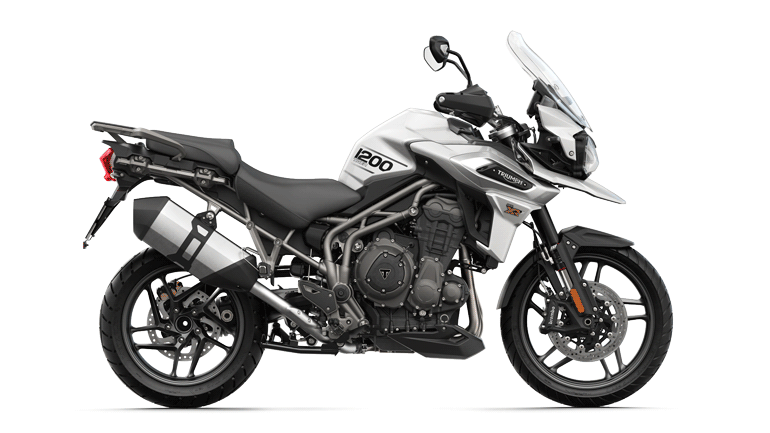 To instantly add a serious level of touring capability and style we’ve created an 'Expedition Pack' with all you need to start your adventure on your new Tiger 1200. 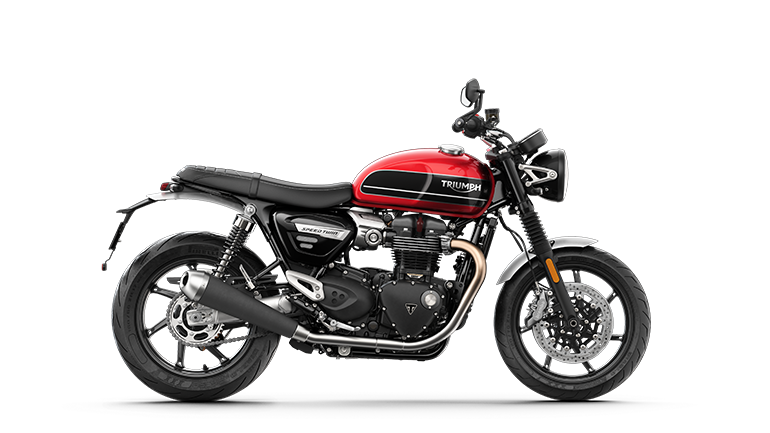 The Expedition Pack includes black aluminum ‘weight-optimized’ panniers with mounting rail kit, black top box, moulded backrest pad, protective rubber tank pad and frame protectors.